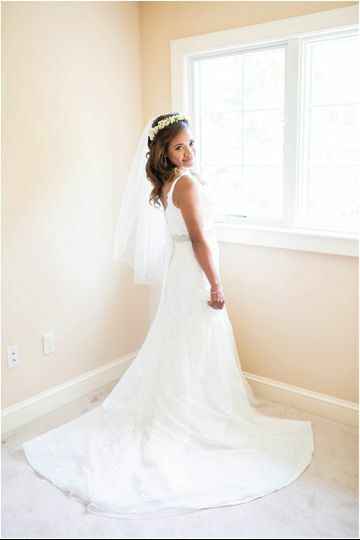 The Kimberly Nicole is an on-location wedding makeup and skincare provider based in Virginia, Maryland. Kimberly Nicole, the owner and stylist, is a licensed esthetician and makeup artist with over a decade of experience in the beauty industry. 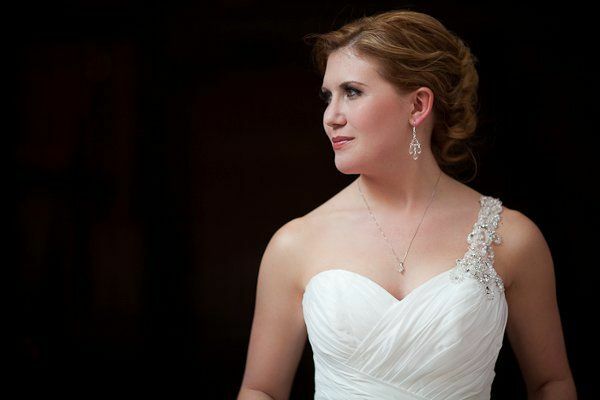 She provides wedding beauty services throughout Maryland, as well as the Washington metropolitan area. 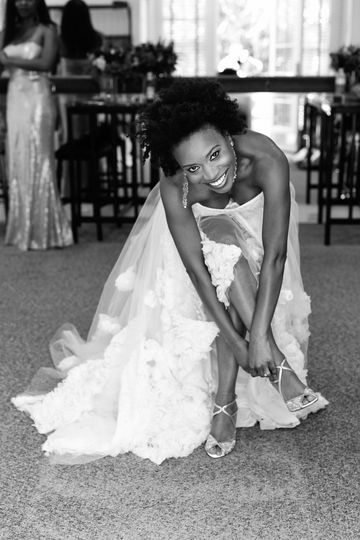 As she believes that good skincare is the key to a flawless wedding look, Kimberly offers consultations and facials to help clients get their skin to its healthiest state before their big day. Kimberly earned her esthetician license from Yvonne de Vilar Scientific Skin Care School, as well as a national esthetic certification from the National Coalition of Estheticians. She also holds a diploma in beauty therapy from Comité International d'Esthétique et de Cosmétologie, the highest global diploma for beauty therapy worldwide. Kimberly maintains active membership with the Associated Skin Care Professionals and NCEA. 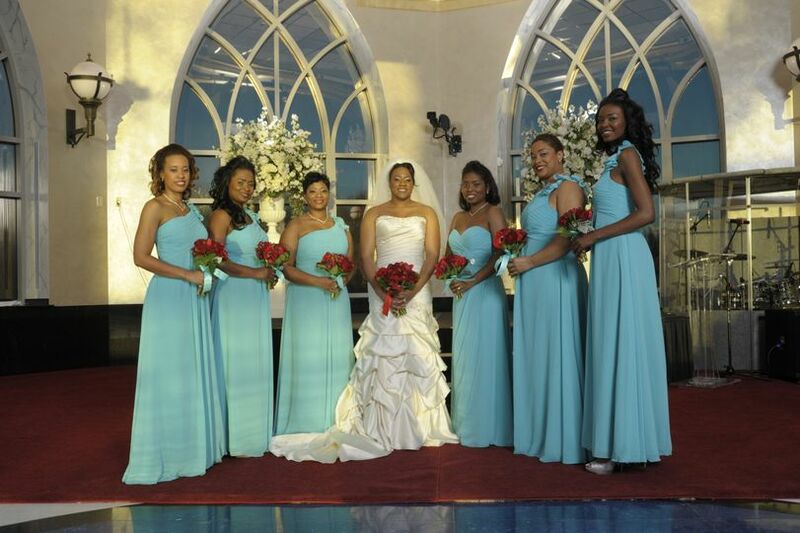 When I look back at the pictures from my wedding day, I am constantly reminded of how beautiful my bridesmaids, mother, and I looked on that very special day. Kimberly Nicole did our makeup in a way that was classy and elegant. 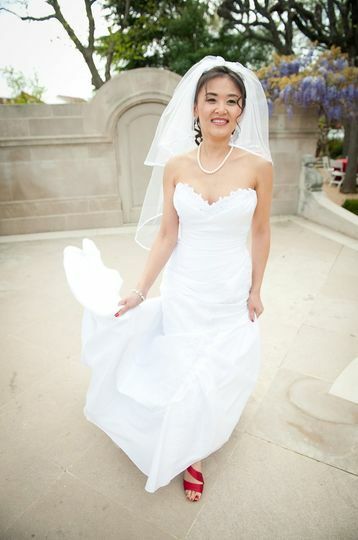 My husband, who typically does not like a lot of makeup, gave me compliments once he saw how I looked. For him to have noticed and to have actually liked the makeup says a lot. Thank you Kimberly! The Kimberly Nicole spends significant time understanding her clients' likes with respect to make-up. This was most important for me. She ensured to balance what kind of make-up was needed for the occasion (wedding) with my make-up preferences. She uses products that are environmentally friendly (a big plus), and that work with a variety of skin tones. 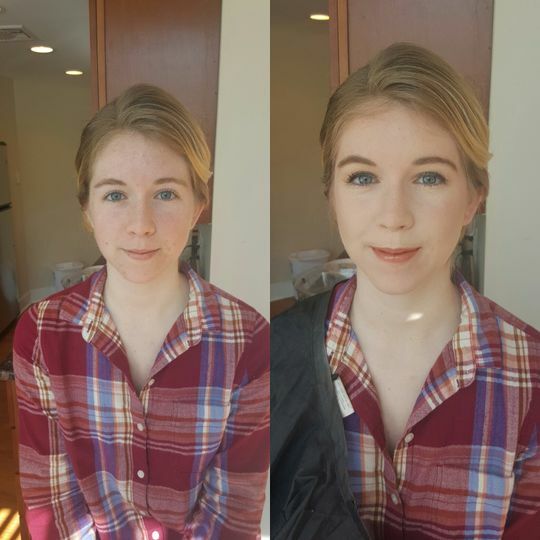 My makeup looked effortless, and importantly- was light! I will definitely be using The Kimberly Nicole's services again. 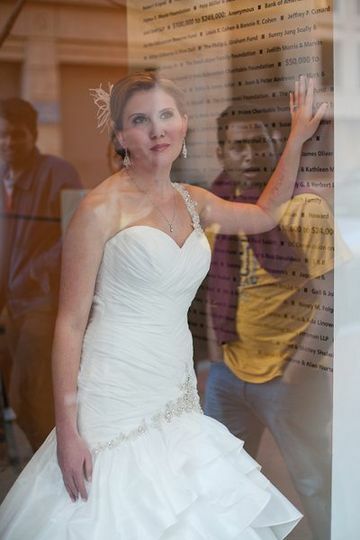 Kimberly was professional and attentive to the needs and wishes of the bride as well as all of my bridal squad. It was a pleasure to have her artistic flair captured in history on my special day!